This product is ready to ship worldwide estimated in 2 business days. 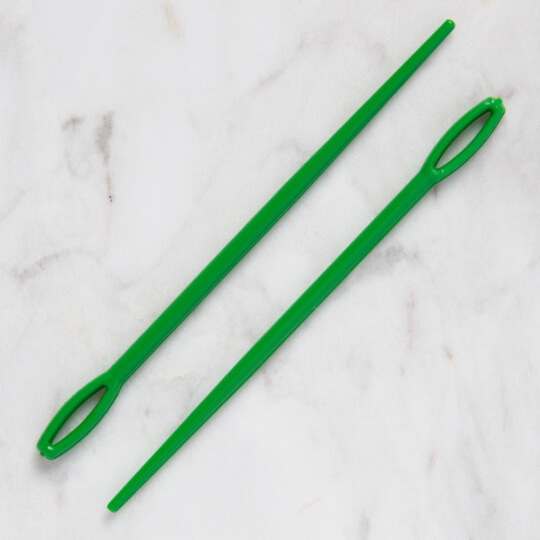 With Large eyes, tapestry Needle gives easy threading for thicker yarns. Normally used in crochet and knitting projects. An incredible variety of hand-knitting products are offered to you with affordable prices. LOREN is a brand of hobiumyarns.com.